Santa Gary is available throughout the year for your events, parties and special visits. Time: 7:00pm. Address: 8900 Hale Avenue South. Venue phone: 6514593849. 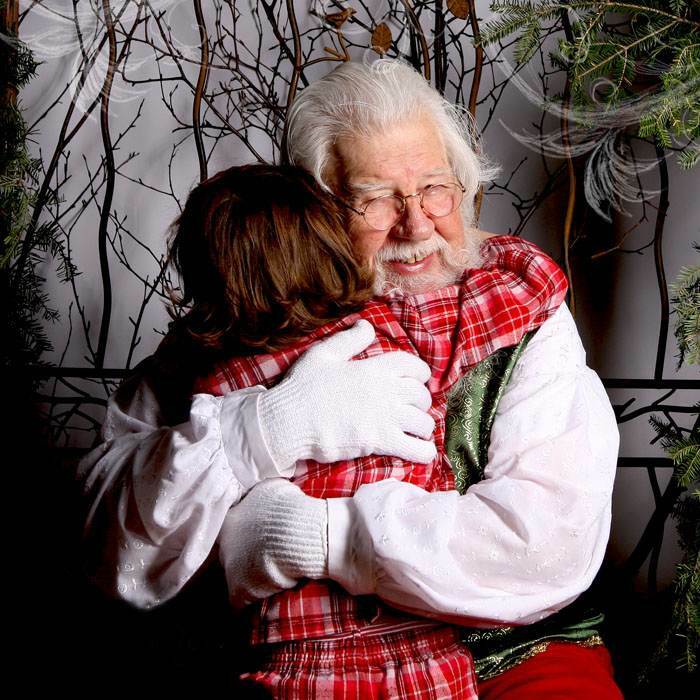 To book Santa for your holiday party, click here. © 2019 Santa Gary | Minnesota's Real Bearded Santa. Site by .